Expert services for your IT projects. We can manage, develop and carry out all kind of projects, or help you do it. IPhone or Android? Don't worry, we support both platforms. We can energize your team! Focusing on skills and best practices to get a better ROI. 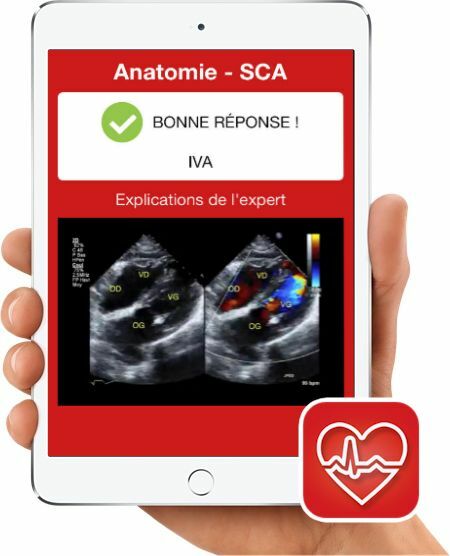 A mobile application used by cardiologists from around the world! You've found your passion and have developed your expertise. Now, don't you feel like the last missing piece is finding the employer that will help you go further? If we are colleagues, it's primarily because we can trust each other. We are consultants, experts and pros. We carry with us the experience required to make good business and technological decisions. 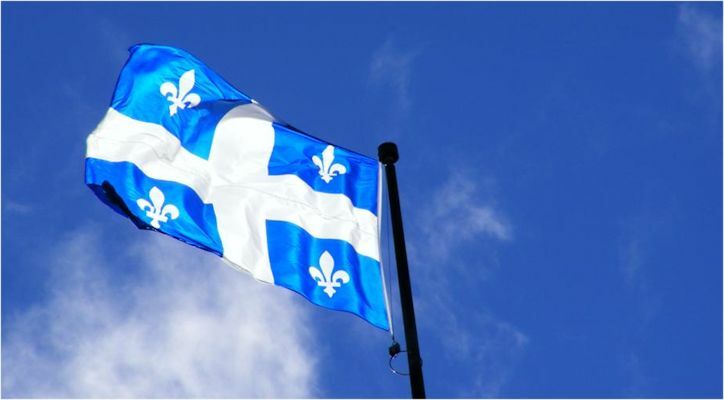 At Infobec, our désire is to work with brilliant people who want to progress in alliance with a dynamic team of people that are just as smart and competent. Ok, we have no pension fund, but we compensate! 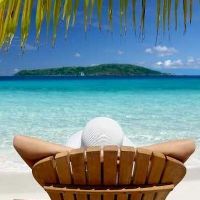 We offer a competitive salary, a flexible four weeks of vacation as soon as the first year and a work schedule to be determined. We give you a new computer, a parking space at your client's office, a bus pass, we offer training... And that's not all, come and talk to us! 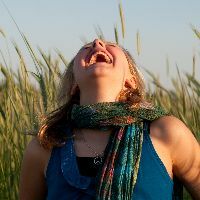 Happiness, good mood, fun at work! All this makes you more efficient and effective at work, doesn't it? At Infobec, we love when our people are happy so we align our decisions, just like we talk with partners and customers, with their happiness as a priority. The best ideas don't always come out of the same head! You have a project, an application idea? You have a new way of doing things, a new approach? 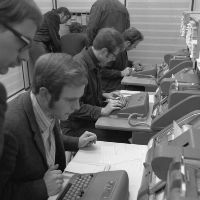 Want to learn a technology, work with a particular client ? Together and with the good faith off all, we can find solutions and ways to put good ideas in their right place, leaving you all the credit that you deserve. Get acquainted with our team, discover our positive attitude and contagious good mood! Whatever your project, we can give you a hand. We blend in, we accompany you, we make things happen! Become a client, make a nomination, express an idea, we are open to everything. 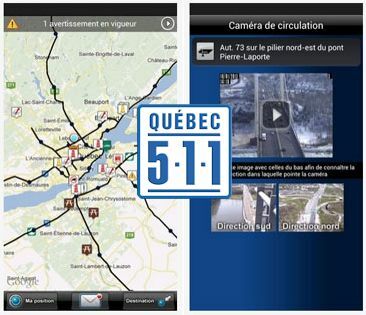 Our intervention at the Quebec Ministry of Transportation for the development of Quebec 511 was a success! 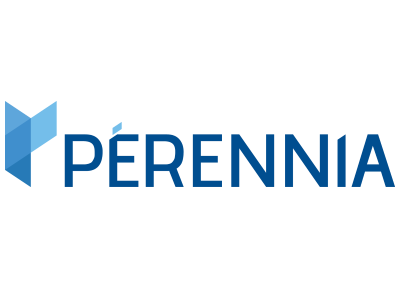 We were involved in several strategic levels in the implementation of services and in the development of management systems as well as smartphones applications. 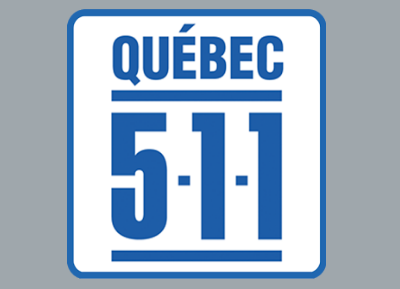 Or simply visit the Quebec 511 website. 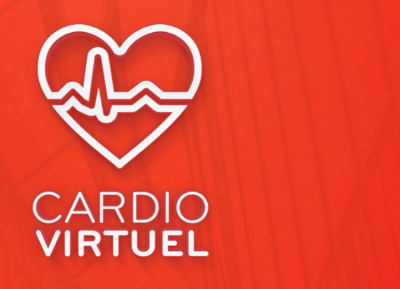 Cardio Virtuel is a mobile application aimed towards facilitating rapid and efficient exchanges of information between cardiologists from around the world, be it students, residents or lecturers. This application allows for more cardiologists to be at the forefront of knowledge in a shorter period of time. 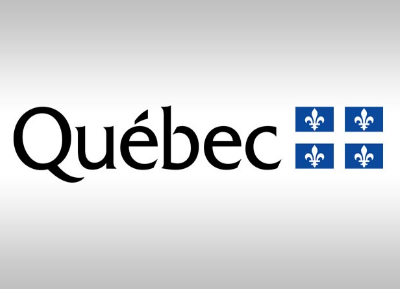 Developed in collaboration with Université Laval, this mobile application is available on the Apple AppStore. Where we put our strengths and talents to good use. An affordable, versatile and user-friendly solution: No license fees, pricing based on burial volume, allows multiple cemeteries management.